Scroll through the Gallery above to get a feel for our fabulous Croatia destination. 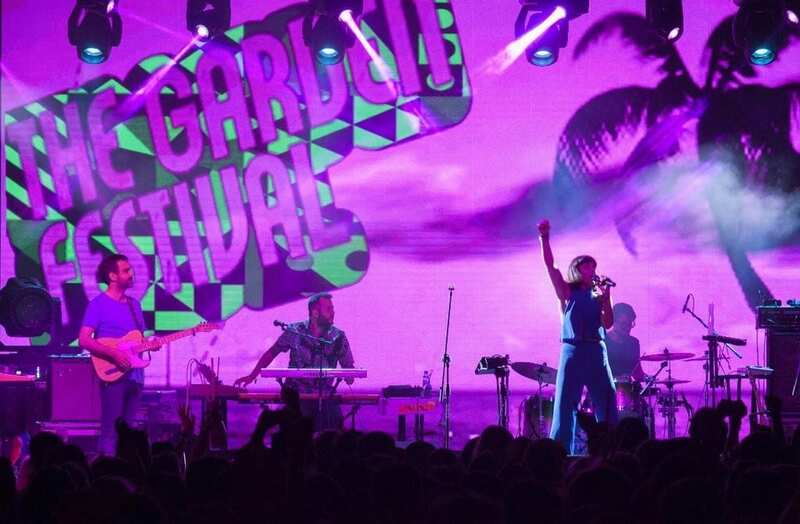 We are very proud to be associated with the team behind the Garden Festival, which for the past decade has been offering a unique experience to visitors of Croatia as a celebratory blend of holiday and festival in one. 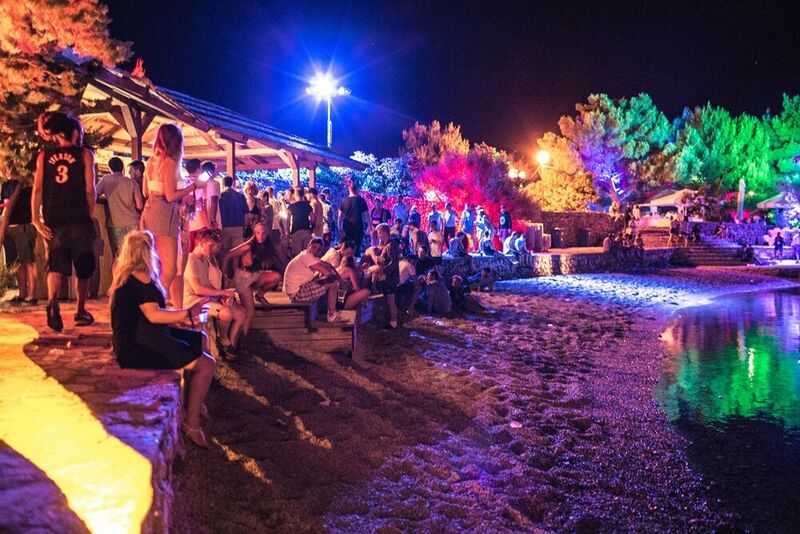 This incredible event, which can be credited with launching the whole thriving Croatia scene has just celebrated its tenth and final year. However, the team behind this iconic and groundbreaking concept will continue to host a fantastic line up of music festivals and events on the site of the Garden Resort and the beautiful surrounding areas. 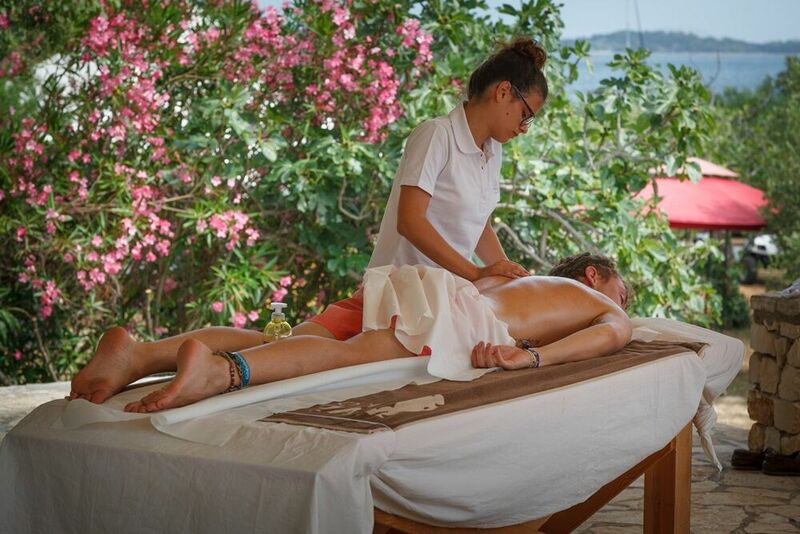 Check out this video to see what you can experience at The Garden Resort! Visit our Garden Resort Website! 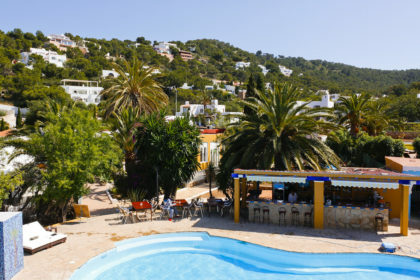 The site has the incredible waterside beach bar, where you are so close to the sea you are almost dancing in it, and cosy curl of beach which looks out over the bay. On the sea, the fabulous old wooden boats have hosted hundreds of unforgettable parties afloat with thousands of music lovers enjoying the experience of a lifetime. 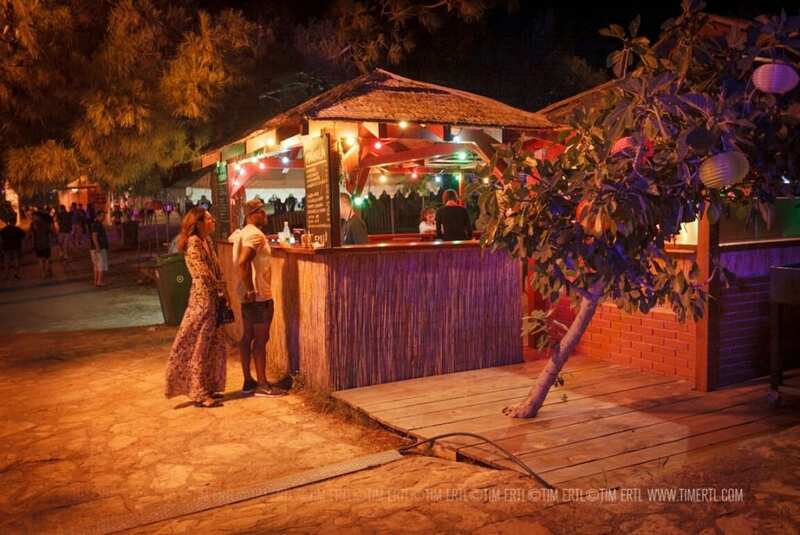 The site’s main stage is a little way behind, perfect for headline acts, and nearby nestled under the canopy of trees is the Olive Grove stage. It’s a beautiful location, everything built around nature, growing like the environment around it, rich with intimacy and a sense of wonder. 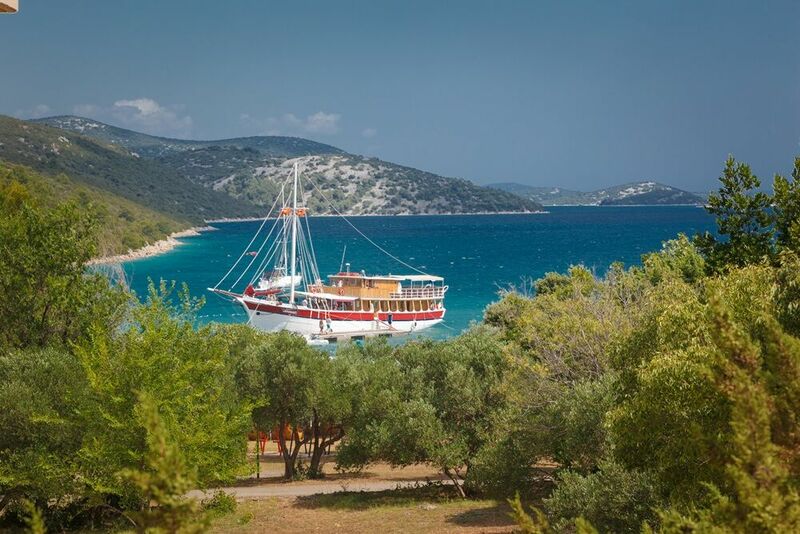 The Kornati Islands are just a short boat ride away, with the historic cities of Zadar, Šibenik and Split close by. And don’t forget the natural beauty and wonder of both Krka National Park where you can swim in the waterfalls and the enchanting Plitvice Lakes National Park too, with Croatia’s abundance of natural beauty to explore. 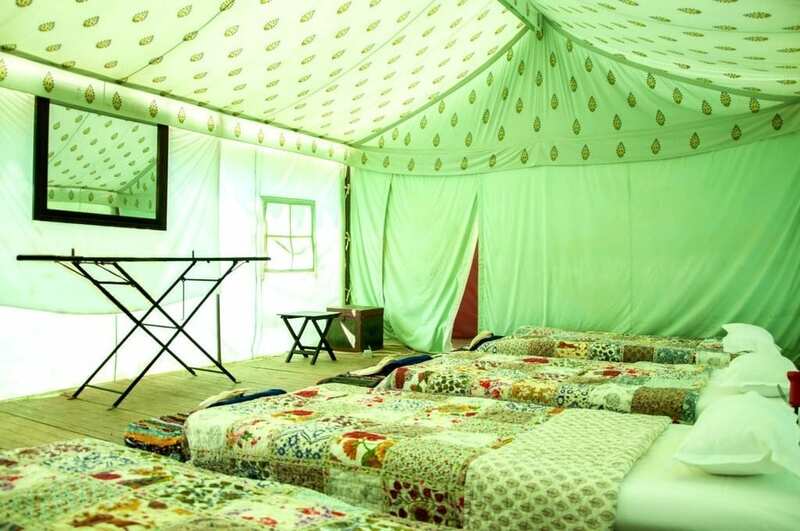 The resort has a choice of fabulously quirky, boutique accommodation including luxury Shikar tents from India and a range of villas and apartments, both on the Garden Resort site and spread around Tisno, along with many fine restaurants and bars. Our unique Airstream Trailer accommodation at the Garden Resort. 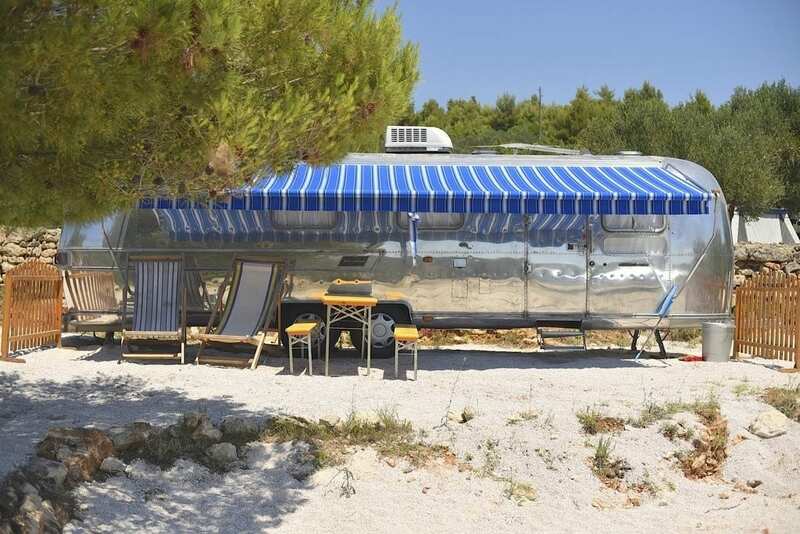 The latest fantastic addition to the the Garden Resort accommodation options are five original and fully refurbished Airstreams! 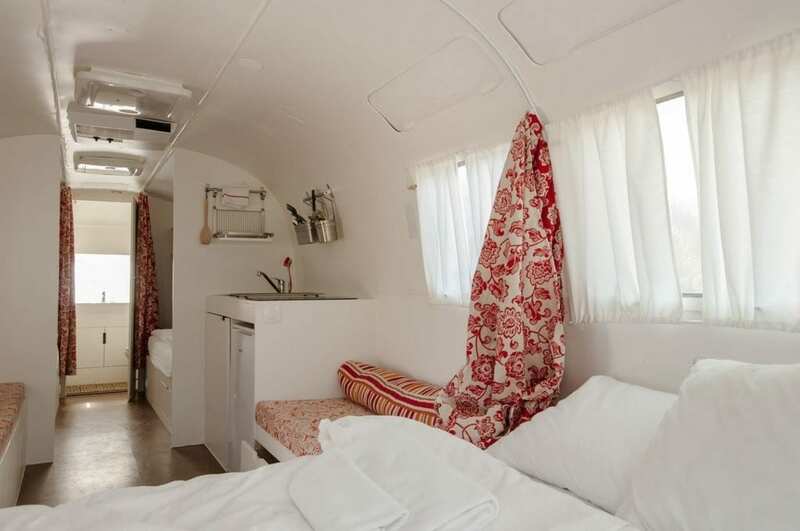 These iconic trailers are a masterpiece of design; exciting, inspiring and the absolute ultimate in cool and comfort. 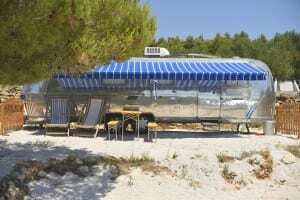 Arriving from the USA, the shiny aluminium exteriors can sleep 4 people (with the option of a 5th person too). They have their own capsule shower & WC and are air conditioned. The kitchen galley is well equipped for you to cook & there is a fridge to keep your beverages chilled. Outside your trailer, you can relax in the shade under the awning during the day with outdoor furniture provided for al fresco dining, plus a couple of deckchairs for chilling out beneath the stars at night. June 28th – 5th July / Love International. Brought to you by the Bristol based team – Futureboogie – responsible for The Garden Festival and Love Saves The Day amongst other things funk and boogie (and so much more) based around the UK. July 13th – 16th July / Beats, Beer and Boogaloo. Your chance to sample some of the finest craft beers in the land brought to you by the Garden Brewery. Along with some of the funkiest boogaloo beats. Exactly what it says on the tin! July 19th – 26th July / Suncebeat. A week long high-octane soul/funk fandango. The key words being Glamour and heritage here as the team responsible for the hugely popular and long running Southport Soul Weekenders pull out all the stops bringing together friends and family old and new to our shores. 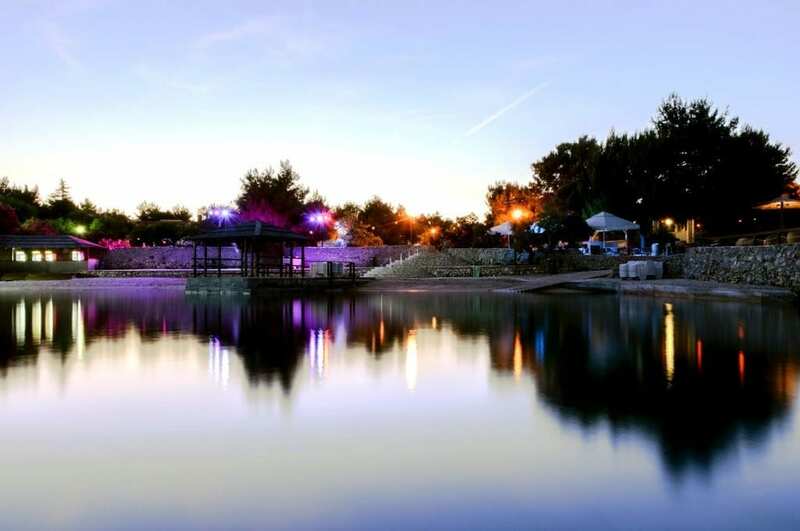 July 27th – 31st July / Soundwave Croatia. Global Beats & Pieces. Soundwave have showcased all areas in the dance music spectrum for 9 summers to a friendly – mostly – UK based crowd. 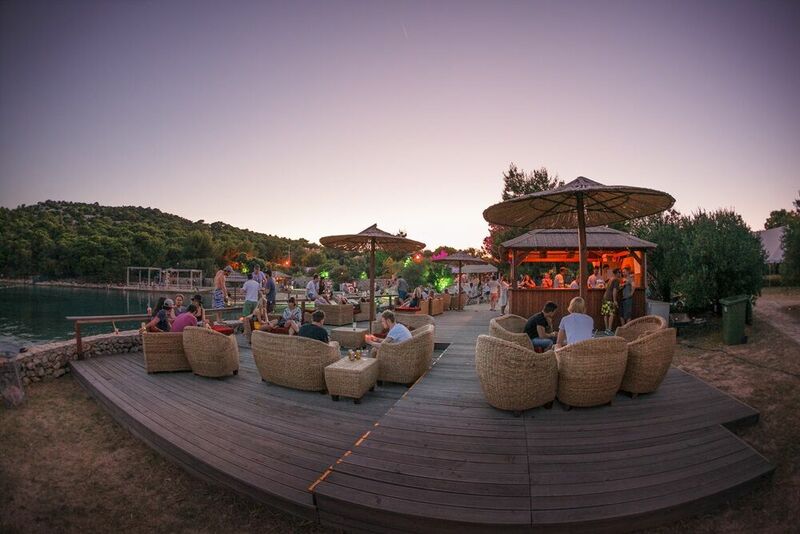 The forward thinking programming of Noah Ball – also responsible for the Outlook & Dimensions festivals in Croatia – shows what can be done with an open mind and a little confidence. And his crowd laps it up. August 10th – 15th August / Defected. 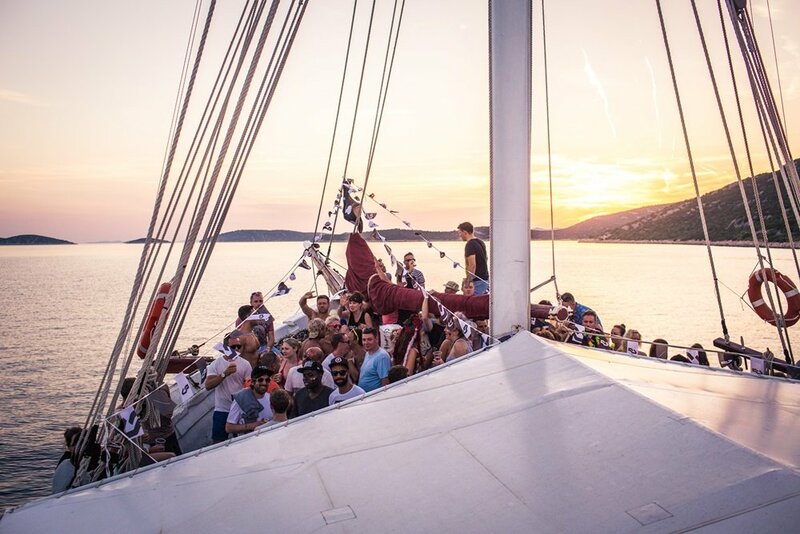 Now in its second year in Tisno – Defected have been entertaining the faithful around the globe for many years. House, Disco, Funk & Soul are all represented within their cannon of label partners and affiliates and with a huge reaching fan base, we are expecting great things from this festival this Summer. Pack your glad rags and prepare to hit the dance floor under the glitter of a hundred mirror balls. August 17th – 20th August / The Lost Disco. Sister event of Eden Festival, the second largest festival in Scotland, The Lost Disco, named after Eden’s most popular stage promises to be a sun-soaked disco heaven. 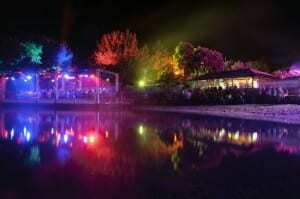 Spread out over 6 stunning stages, one of them being a huge party boat, you can expect some damn fine fun to be had. With Eden featuring genres from Reggae to Funk, World Music to Psychedelic / Folk Rock, Soul, Ska, HipHop and of course Disco, we’re looking forward to a wide and mischievous mix from this talented team. August 24th – 28th August / Dekmantel present the Selectors Festival. Since its inception in Amsterdam, the Dekmantel festival has stood for wildly brave bookings for an open-minded audience that any promoter worth his salt would love to have behind them. With the Selectors Festival, things stick to a similar formula; great acts picked because of their love of the music they play given an opportunity to shine with longer sets and artist-curated areas and stages. A fantastic addition to our already banging summer schedule! Even when there are no festivals on, the Garden Resort has masses to offer visitors to this stunningly beautiful part of the world. 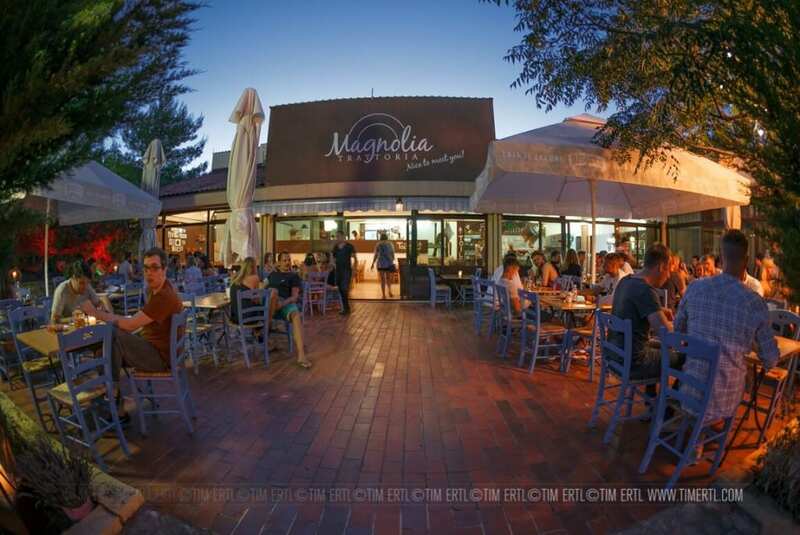 There are two restaurants plus an organic Raw food restaurant, kayaking, sailing and cycling and yoga. 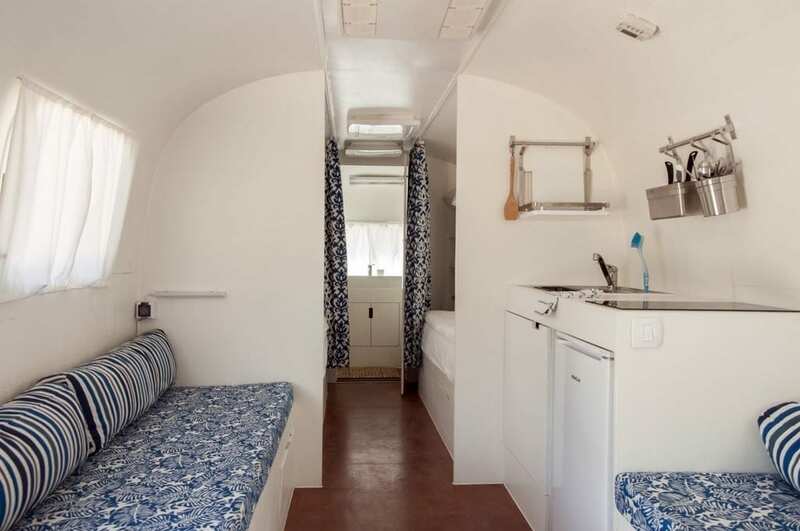 We still have some space in our wonderful Airstream trailers outside of the Festival dates; come and enjoy a really unique holiday experience! 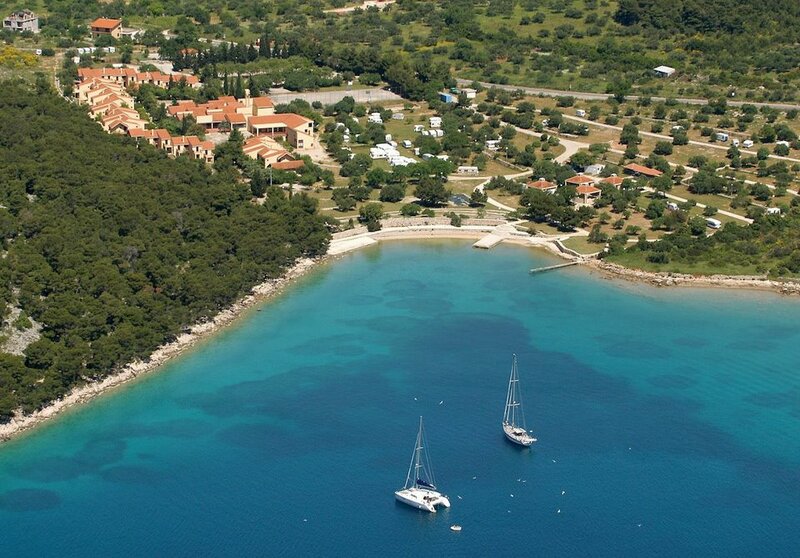 The Garden Tisno is found in one of the most beautiful bays on the Croatian Coast. 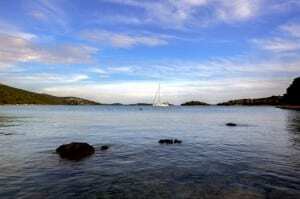 It is also walking distance from the stunning fishing village of Tisno. This coming summer, we are launching three weeks where you can enjoy this stunning location without the hustle and bustle of a Festival. 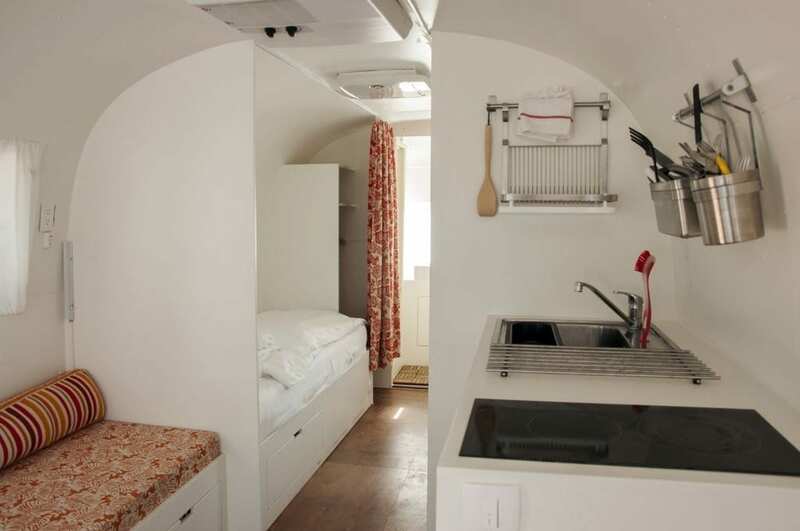 You can stay in one of our beautiful Airstream Trailers, in Camp Shikar or one of our air conditioned apartments. 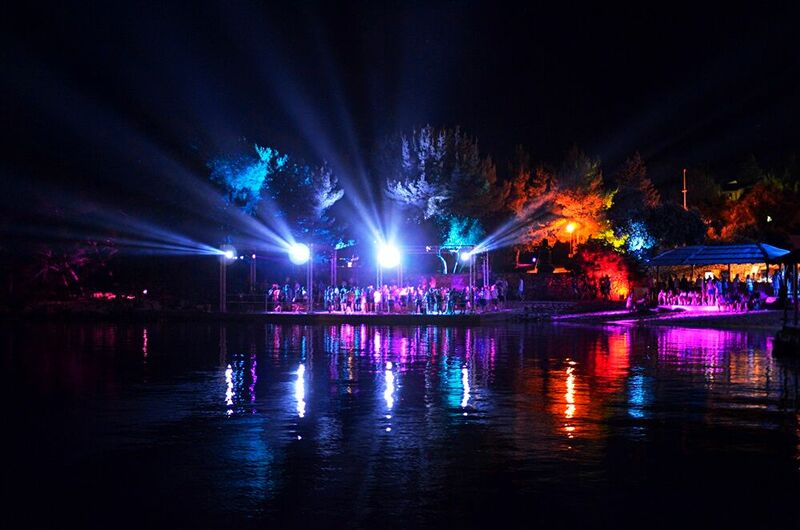 There is so much do at the Garden Tisno Resort, even outside of the Festival dates. The beautiful fishing village of Tisno is only 10 minutes walk away. The stunning ancient towns of Split and Zadar within easy reach. Airstream trailers cost 130.00 GBP per day, for bookings please contact Eva at..